Robin was in dire need for an import. Good job, man! Well, this is interesting. MAGES. 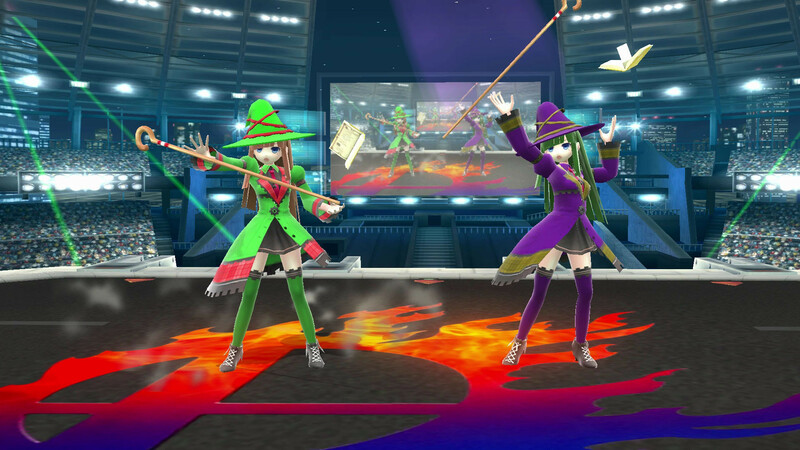 is the first Neptunia character to be added into Sm4sh. Oh you're right, oops. I added it now. Kev mah boi. Good job. Noire over Lucina would be grand. Nice job by the way. Looks good in-game. Hope we get more HDN characters in the future.